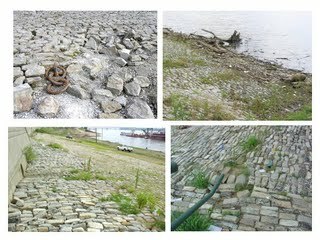 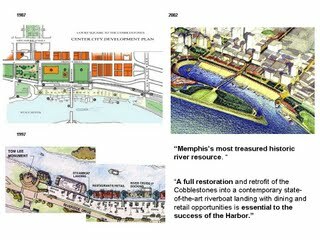 Since 1996, the City has received $13M in State and Federal funds to restore the historic Cobblestone Landing - $7M approved by the State in 1996; $6M approved in subsequent years by the Federal government. 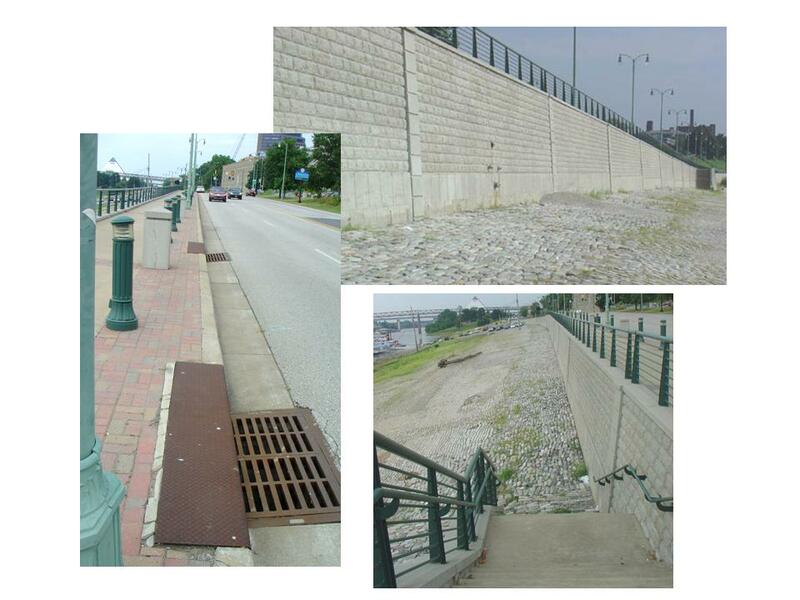 Almost $4M of the money was spent to build a wall and sidewalk along Riverside Drive and steps from the sidewalk down to the landing. But the landing itself was not restored, repaired, or maintained and the wall has caused more problems and deterioration. 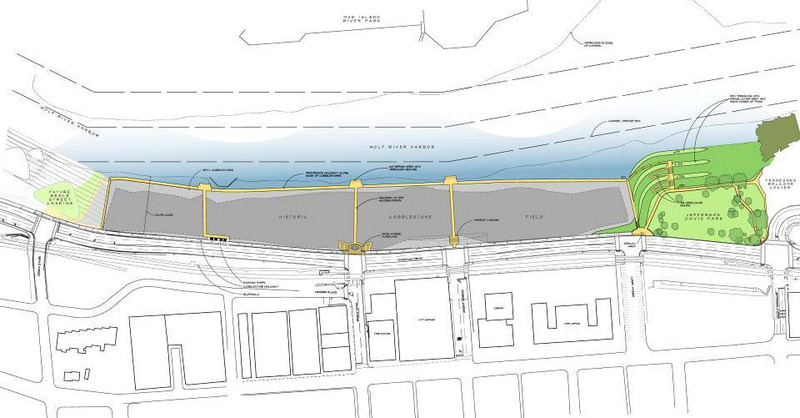 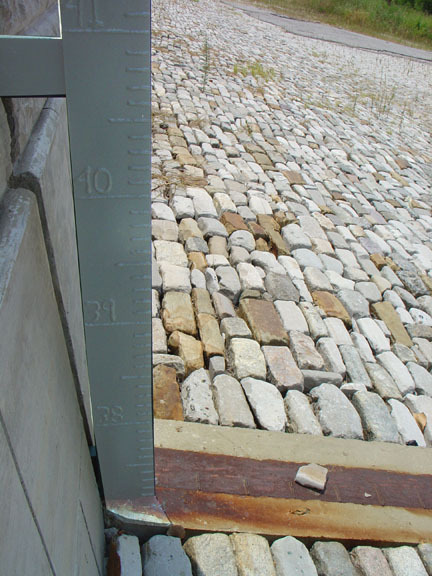 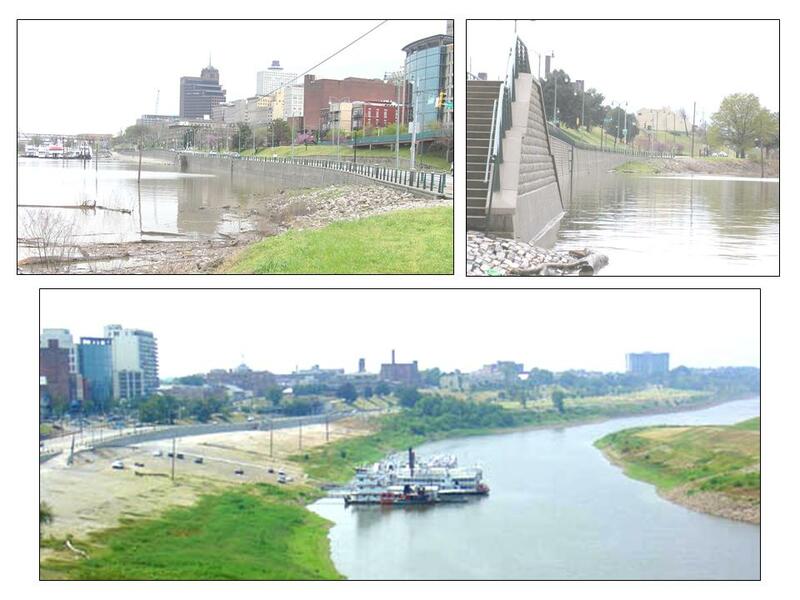 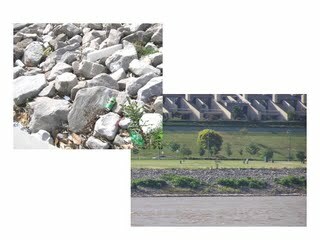 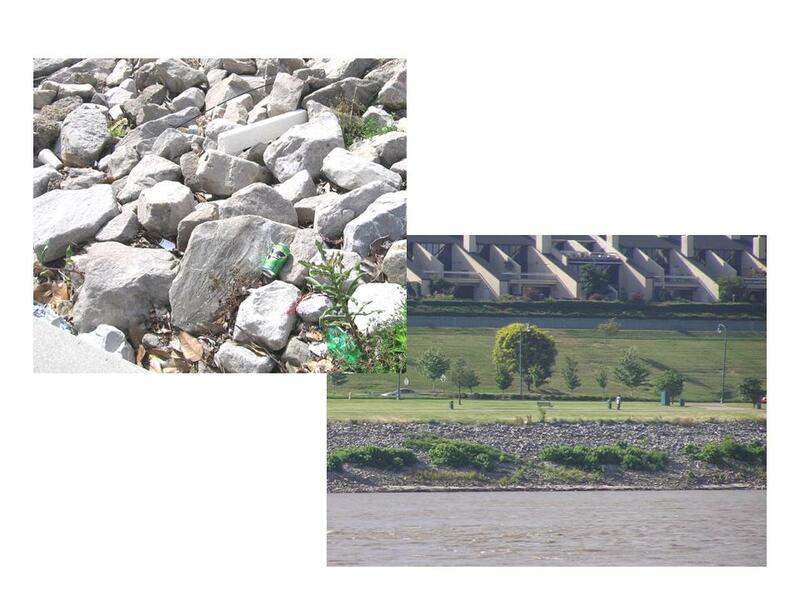 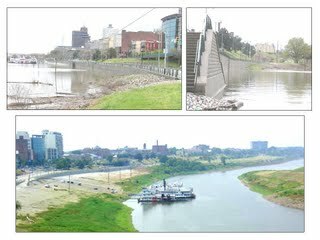 Below the sidewalk, the project proposes to dredge the bank, alter the slope from gradual 1:6 to steeper 1:3 grade, and fill the area with riprap. 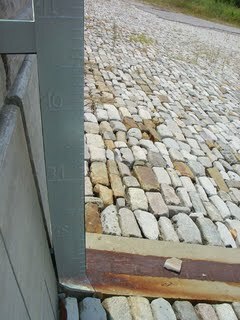 People can't walk on riprap. 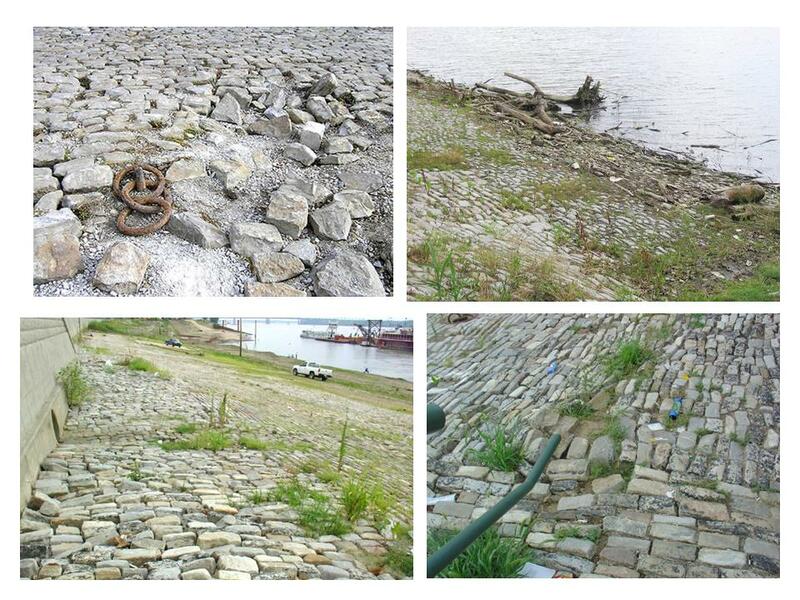 Boats can't put-in or dock on riprap. 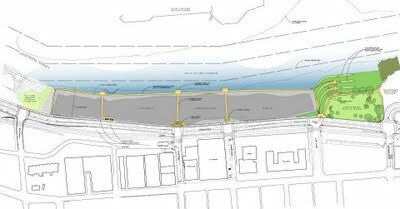 This project shuts the landing down as a navigable site and creates a barrier between the land and water. It ignores all earlier plans for an active, vibrant Cobblestone Landing and eliminates the future potential for special use barges for things like restaurants, markets, or boat docks. 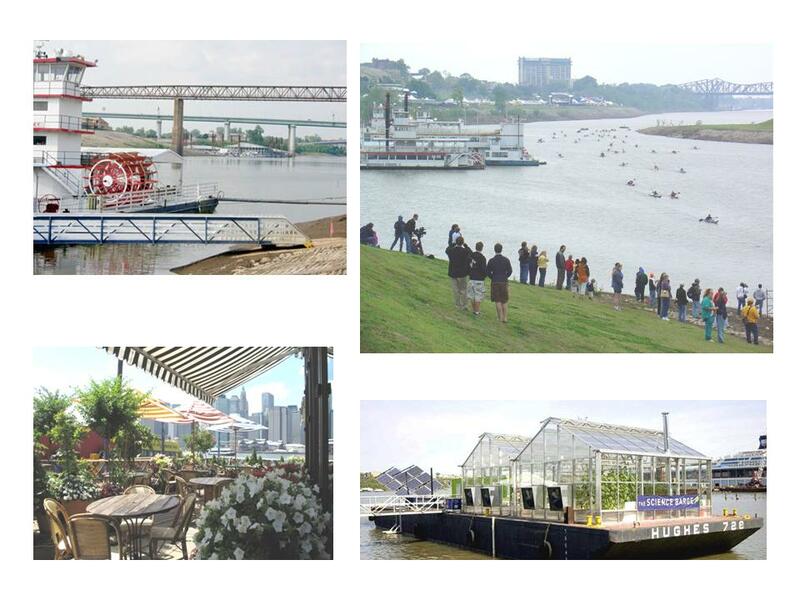 It means no longer being able to board riverboat cruises here or skip rocks or any of the other things Memphians and visitors have long enjoyed on the Cobblestone Landing.